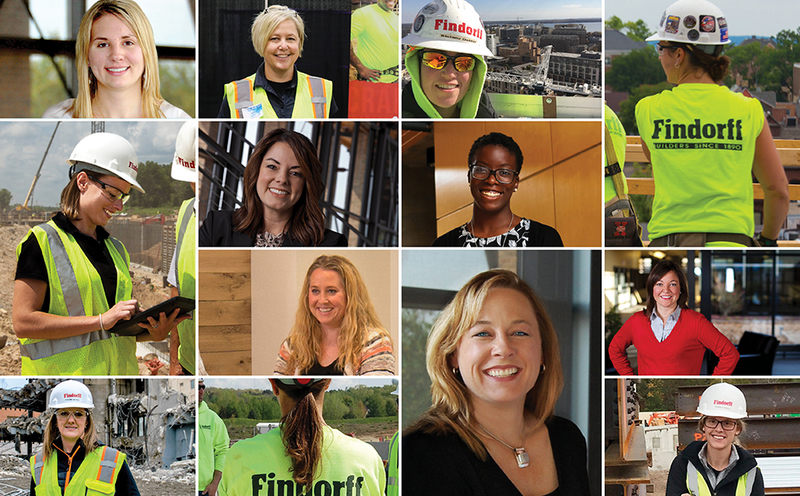 From the field to the office and from site safety to project management, my time at Findorff as a Project Manager Co-Op has offered me both hands-on experience and much career direction. Prior to this opportunity, I had little familiarity in project management. 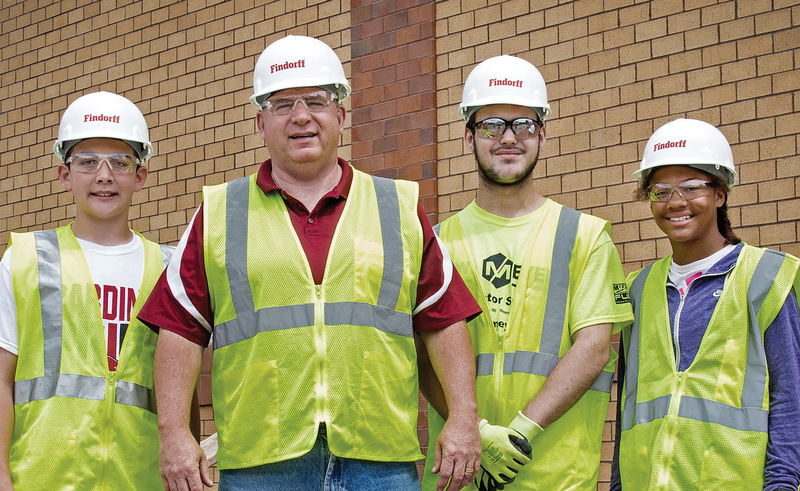 However, through the help of my team and everyone at Findorff, I was able to develop many skills to guide my future in the construction industry. 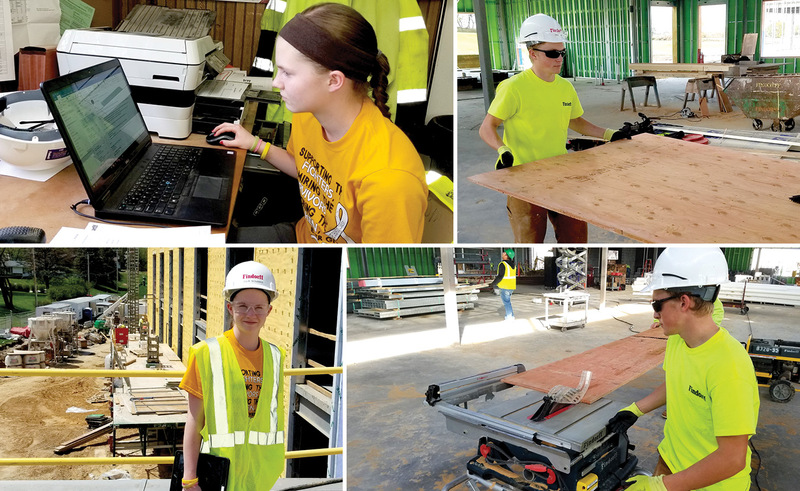 As a Building Construction Safety Management Major at UW-Platteville, my Co-Op and involvement with the DeForest Area School District has helped to broaden my construction terminology and knowledge. Additionally, I was able to further enhance my understanding of how to create phasing plans for project take-offs, punch lists, and owner manuals. Most significantly, my mentor and Project Manager Aaron Zutz, kept me challenged. I was able to work with Findorff’s estimating department and shadow Findorff’s Safety Supervisor while touring various jobsites. Although my experience at Findorff has been very educational, I can’t say my time has been all work and no play. Some of my favorite activities were participating in a Mock Bid Day, as well as touring Findorff’s field operations and numerous projects with fellow Co-Ops. 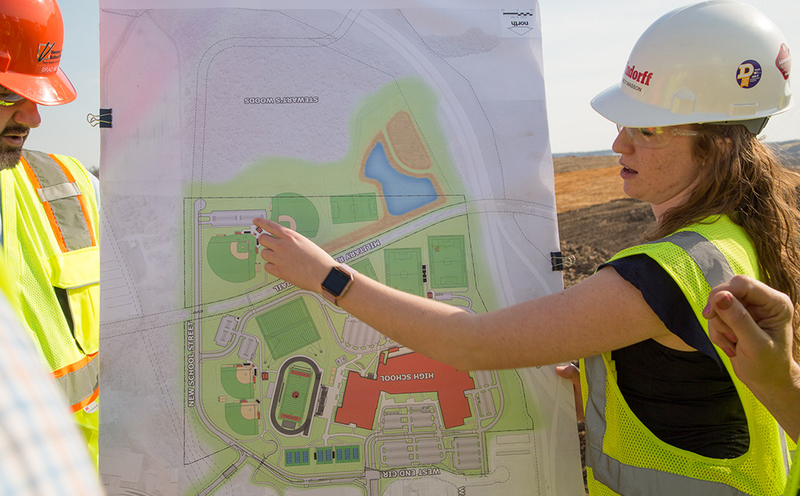 Through my Co-Op at Findorff, I was able to further determine that project management and safety are both avenues I want to continue in my career. Additionally, I learned more about how and why Findorff is one of the Midwest’s leading builders! next post: Findorff Enginuity – It’s not really what we do, it’s how we do things.